When businesses set out to market themselves, the most common ideas that come to mind are flyers, print ads, and banners. You can get all that near Denver at Big Dog Graphics. But there are also more creative ways to get your business’ name out there. 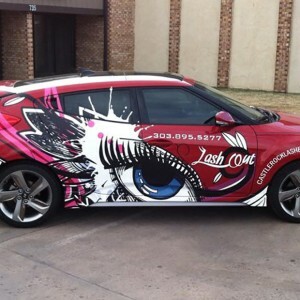 Custom vinyl car wraps are a popular way to show off your branding. 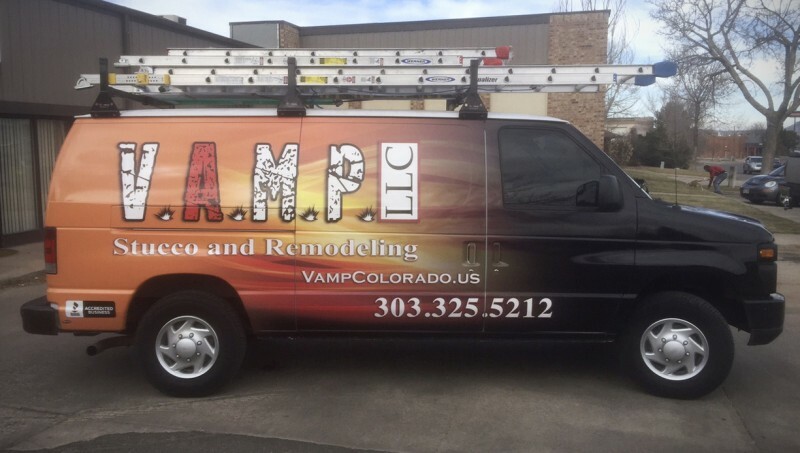 Here are a few common Q&A to help when you are considering vinyl wrap marketing for your company. Wrapping leased vehicles is a common practice. Every vehicle lease is different, so you’ve got to review your documents to see if there are any provisions that prohibit adding vinyl graphics or vehicle wraps. Will wrapping my vehicle really increase my marketing reach? Absolutely! Every day, your mobile advertisement will receive thousands of more views than stationary advertisements, like the bus stop or billboard ads, when you choose to use vinyl wrap advertising to promote your company. Americans in our car-heavy culture are exposed to media targeting vehicle users. 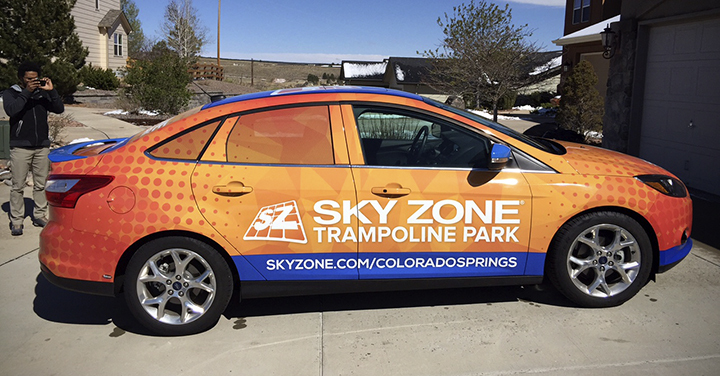 And, due to its low cost per impression, full vehicle wrap advertising has been proven in multiple studies to be especially effective. Will my car be ruined by a vinyl wrap? Not at all, a vehicle wrap can actually protect your paint. If the paint is fully cured and in good condition, a vehicle wrap will prevent exposure to UV rays, abrasions from dirt, particles, and resins, and other environmental elements. Without causing any damage to your car or its paint job, our team of trained, experienced professionals at Big Dog Graphics know how to apply vinyl precisely. And, it is as simple as peeling off a wrap and adding a new one if you ever want to remove and replace the vinyl. Though it is easy, we do recommend that you not do it yourself and instead have experts do it for you. That way you’ll be sure there is no damage to your car paint. Now that you know the facts, what are you waiting for? Give Big Dog Graphics a call today to schedule your Custom Designed Vinyl Car Wraps.